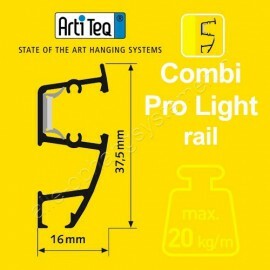 A suspension rail is an easy to install and flexible suspension system. 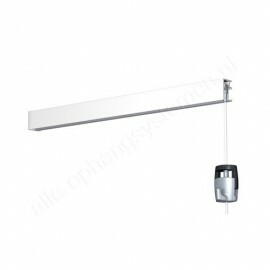 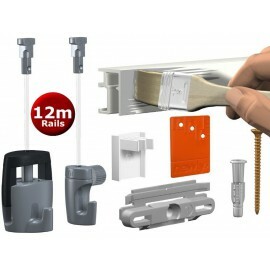 The wall or ceiling rail is a flexible painting suspension system that is mounted once. 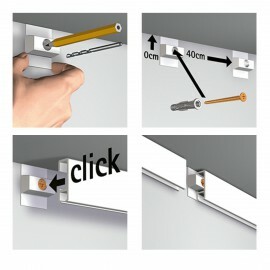 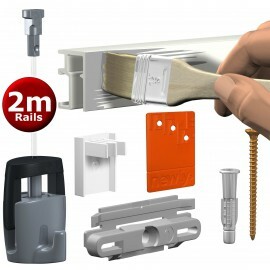 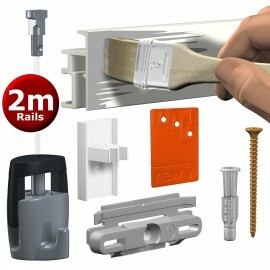 With the smart clip system for the wall rail, mounting the rail system is quick and easy. 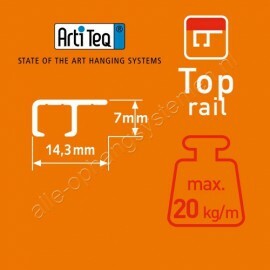 The wall rails can in some cases also be mounted against the ceiling and, moreover, can often also be painted over, for example in the color of the wall or ceiling. 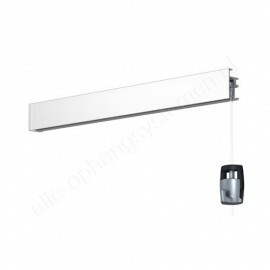 The painting hanging system merges into the wall (or ceiling) in this way and becomes almost invisible. 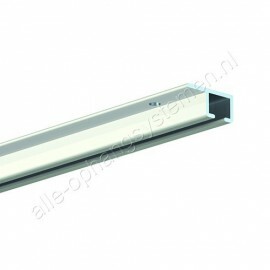 The appearance of the suspension rail makes it easy to integrate into any room and interior. 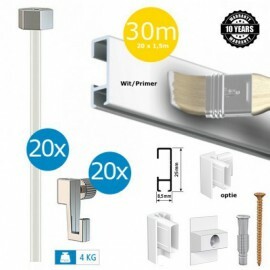 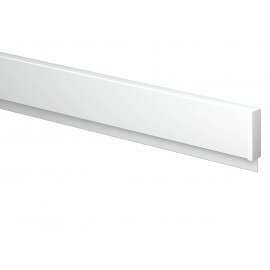 The various rails are available in different versions: white, white primer and aluminum - with and without (dimmable) lighting. 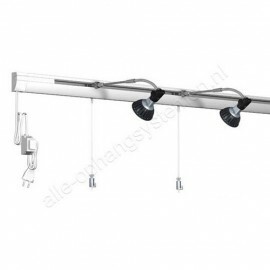 Hanging posters, paintings or photo frames is always flexible by clicking on the hanging wires with hanging hooks anywhere in the rail system. 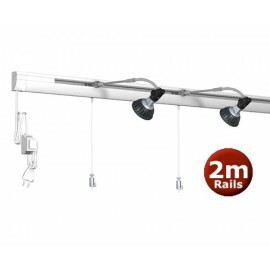 For each painting hanging system you choose different hanging wires such as perlon, steel wire or rod after choosing the hanging rails. 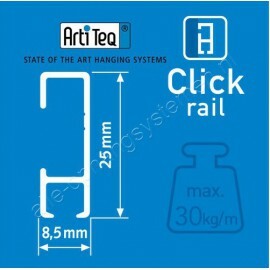 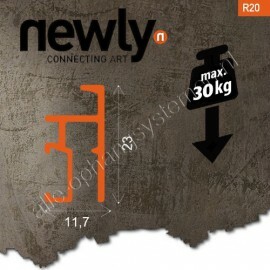 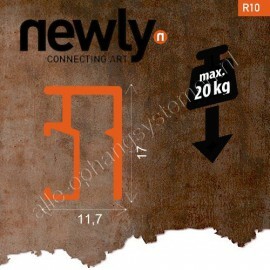 Depending on the weight of the art on the wall or the photo frame, you also choose the suitable hanging hook.